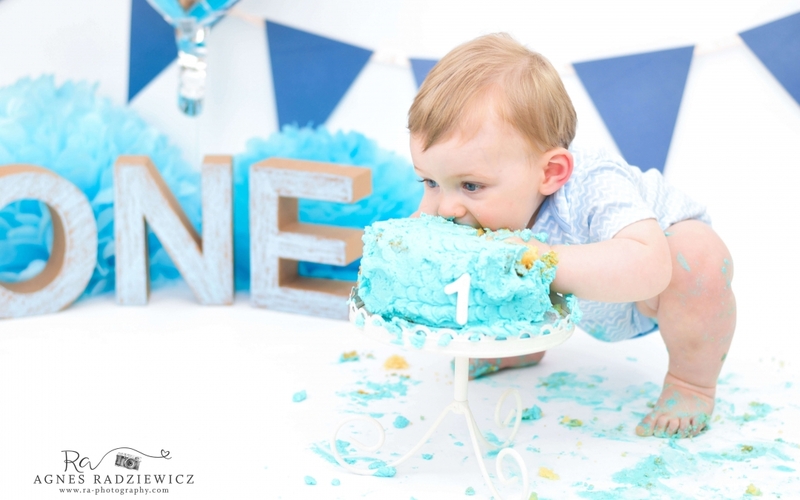 I Love My Cake Smash & Splash Sessions! GIVEAWAY – FREE Glamour Photoshoot with a Fashion Make-up & Hairstyle worth £299! 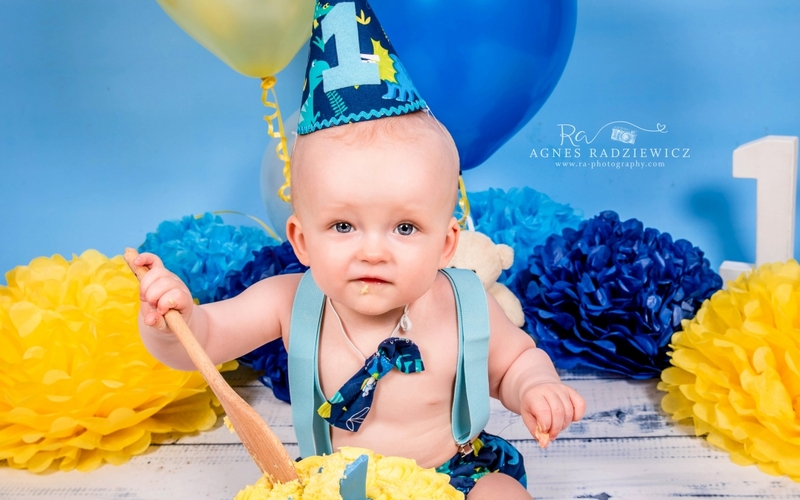 Delphi Cake Smash & Splash!